Qmobile noir z7 is the slimmest and sexiest phone in the world. QMobile proudly presents Noir Z7, the sexiest and slimmest phone in the world. this Company has long been known for its passion for creating slimmest and elegant smartphones in demand. 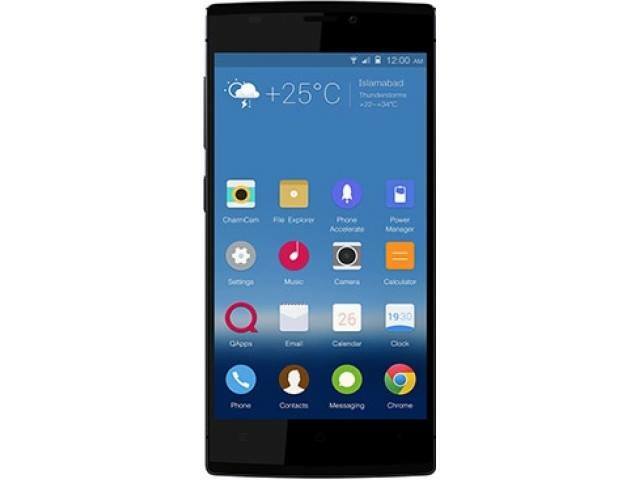 Their next development QMobile Noir Z7 is fully consistent to uphold the standards of the public demand. As world’s slimmest smartphone, holding the only 5.1 mm slimness, This wonderful device of QMobile Noir Z family weighs just 95.5 g, While designing this beauty company have taken into account all the previous errors. QMobile’s Noir Z7 is made of a metal framework with durable aluminum alloys so despite the apparent fragility it’s is impossible to bend it like the new iphone. QMobile Noir Z7’s casing is designed as it prevents it from scratches, chips and scuffs, because the front and rear panel is completely covered with Gorilla Glass 3. Maps, Gmail, Voice memo/dial/commands, Calendar, Speakerphone.